As one that long is dead." From Tavistock she rides, Lady Howard, in a coach made from the bones of the four husbands she killed. 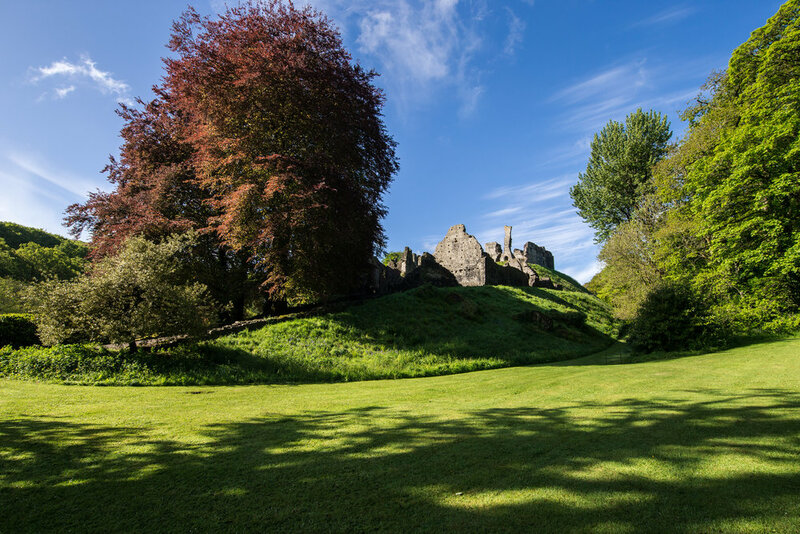 She is cursed to ride every night to Okehampton Castle to pluck one blade of grass and return. Only when the Castle green is bare of any grass will she ever have any peace. The truth is of course wildly different. Maligned because of her father's miscreant behavior, she was doomed from an early age to be tossed about for her fortune. Probably because she was a canny woman who didn't let any of the men who just wanted her for her money get any of it, a dark legend sprouted up about her after she died, the last of her line.